I'm an Evernote fan, too, Dana. I hadn't thought about using it for lesson planning. I mainly direct students to Evernote when working on their research papers and speeches, but I need to make better use of the site. Are you able to share a lesson plan you've created on Evernote? I'm using a different site, which I'll blog about when I finish the #SundaySeries challenge, for lesson planning that really fits my needs since my district is moving to the Danielson model for teacher evaluations. Glenda, here is the first day of my Catcher in the Rye unit. Hope it is helpful. I used the HuffPo challenged books infographic during Banned Book Week, too. I like the Portrait of a Learner profile. Is that the complete list? If not, I'd like to see you share or blog about the framework some more. Yep, that's the complete list. I inherited the POL, so I admit I haven't given it a great deal of consideration. I should do, though. 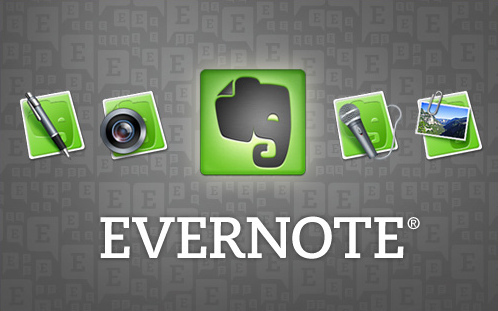 Love Evernote and this idea! What's neat is that you can access them on any device and easily edit on the go. Plus, like you pointed out, you can collaboratively work on the plans with co-teachers. Yep! All good reasons to give it a try. I'm still doing it. I am actually liking it a lot—I think because I already use Evernote a lot, so it's not integrating a different tool.